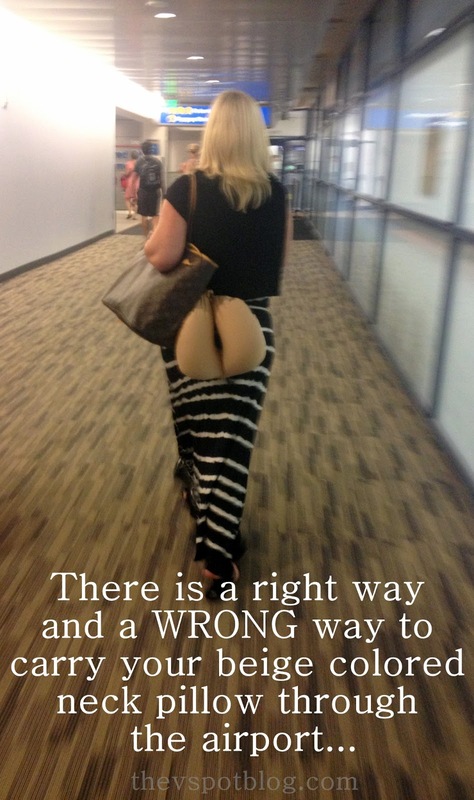 A tip for using a neck pillow on your travels. Please be mindful of the color neck pillow you choose, as well as where it winds up if it is hanging off of your bag. Happy travels! Looks like a (female) plumber after a big job. Another way in using pillow to protect our health in a long trip. Thank you so much for sharing experience! Are you a good guest? An easy quiz to see if you’re an over-entitled, self-absorbed, jerk. A county fair… bad food, bad prizes and good fun. I understand math if there is chocolate involved…. I am SO glad I didn’t run over that old man in the parking lot. He had much wisdom to share. In honor of Shark Week… my personal shark story.